Major questions that always comes to most online shoppers is how do I pay for this stuff in USD without having to face the CBN restriction on yourMastercard. 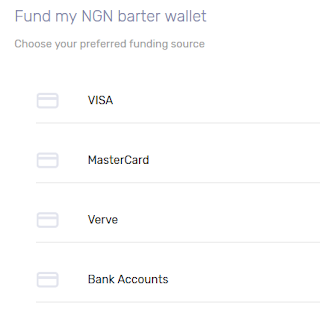 I’ve been helping some people on this platform to pay for item in USD while they pay me the naira equivalent. But right now, that won’t be necessary anymore as you can do almost all with the aid of Barter Virtual Mastercard. 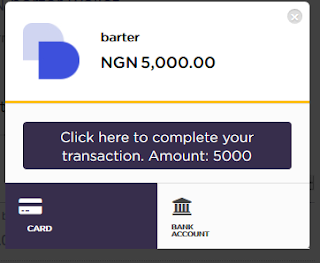 Atleast, I’ve successfully use the card to pay for a domain on namecheap before, the exchange rate is also displayed on your dashboard and the good news is, you can create your account within 5min. 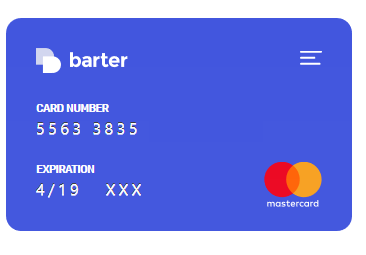 Barter is powered by the Flutterwave platform and its dollar-denominated virtual Mastercards that can be funded with Naira, Ghanaian Cedis, Kenyan Shillings, and of course, USD. 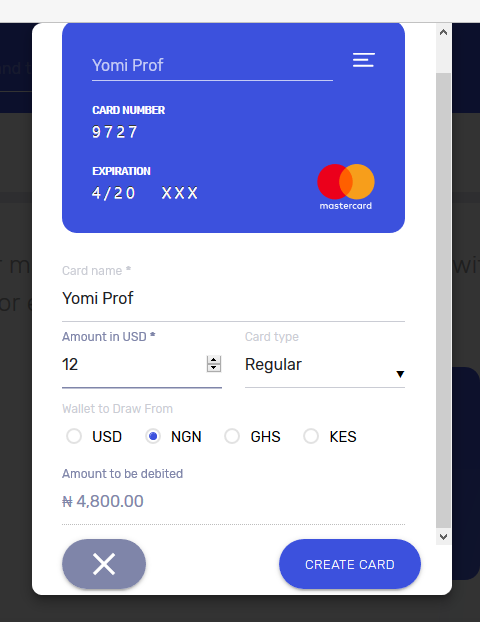 >>Give your card a name and enter the amount you want to fund your card with from your wallet and hit the create card… You are good to go. 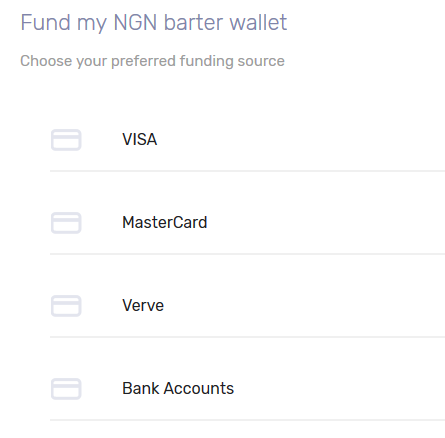 It is as easy as ABC! What do you think?